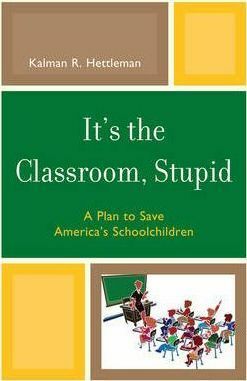 This book presents a bold, unconventional plan to rescue our nation's schoolchildren from a failing public education system. The plan reflects the author's rare fusion of on-the-ground experience as school board member, public administrator and political activist and exhaustive policy research. The causes of failure, Hettleman shows, lie in obsolete ideas and false certainties that are ingrained in a trinity of dominant misbeliefs. First, that educators can be entrusted on their own to do what it takes to reform our schools. Second, that we need to retreat from the landmark federal No Child Left Behind Act and restore more local control. And third, that politics must be kept out of public education.